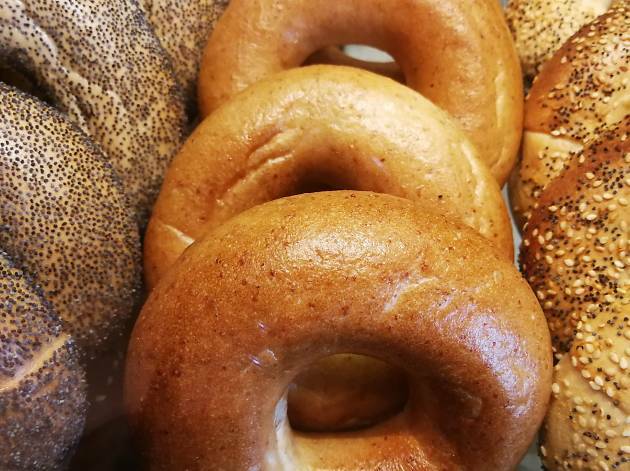 Grab-and-go from Carmeli’s Bagels newest Sarona Market location. 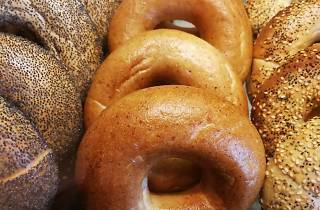 Fifteen years, and fifteen Israeli branches later, Carmeli’s Bagels has made it to Tel Aviv. With a wide selection of salads and spreads, all served on fresh, homemade bagels, it’s clear why this London born, Israeli-owned chain is a household name in England and Israel alike. It’s newest location in Sarona market is Kosher dairy, and open for breakfast, lunch, or even dinner.